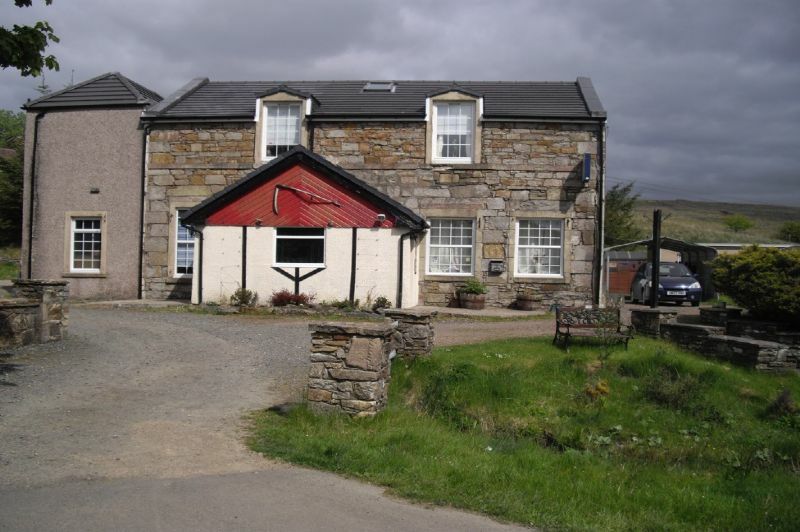 Opportunity to acquire well known country pub premises with substantial living space and approx two acres of land nestled in beautiful Ayrshire countryside. 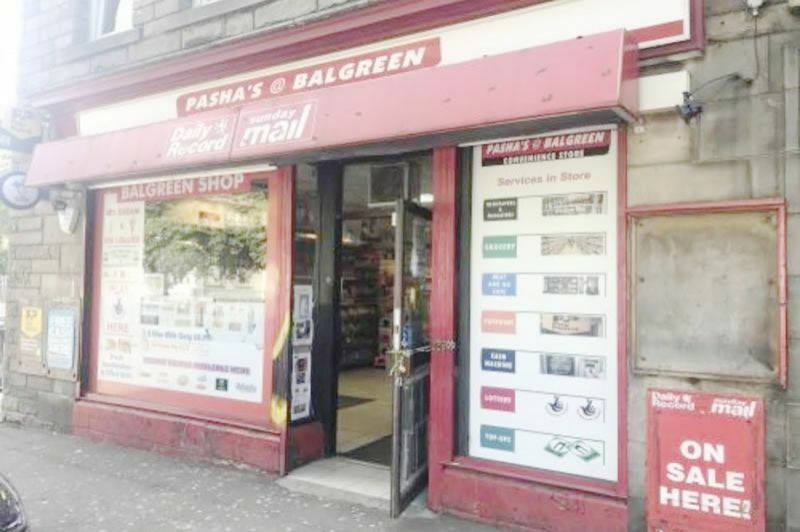 The business premises occupy the ground floor of a three storey block and is the end unit adjacent to an area of ground which belongs to the council and a car park located to the front and a shared garden to the back. 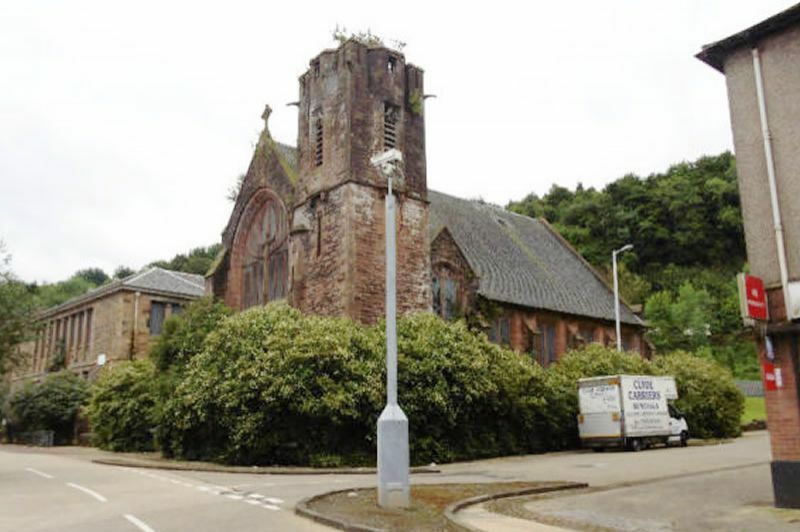 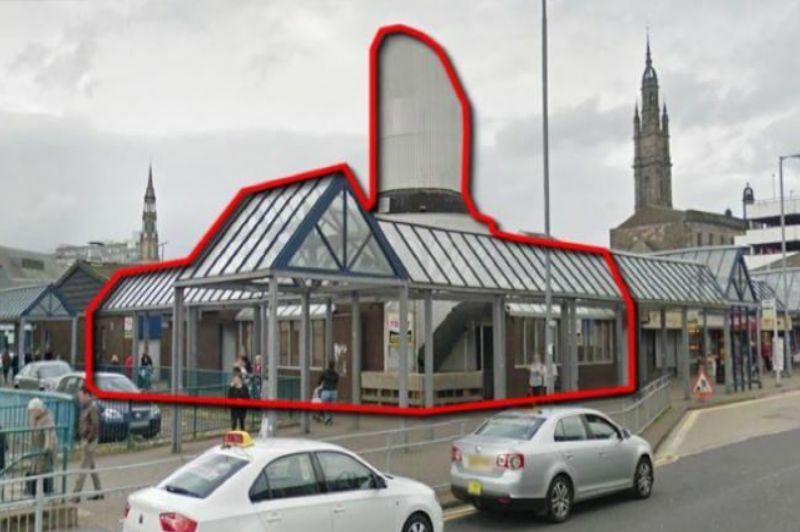 Unique former church building occupying a prominent corner site within a popular residential area of Port Glasgow, Inverclyde.